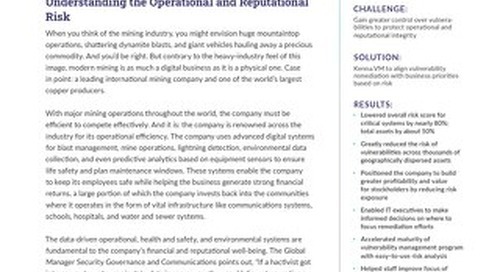 Lately all vulnerability management vendors have been throwing out terms such as “risk-based” and “data science.” All of this marketing hype really just highlights the importance of going with a market leader—a provider that is finding innovative ways to improve your security program and help your security and IT teams efficiently prioritize and proactively manage the vulnerabilities that pose the most risk to your organization. 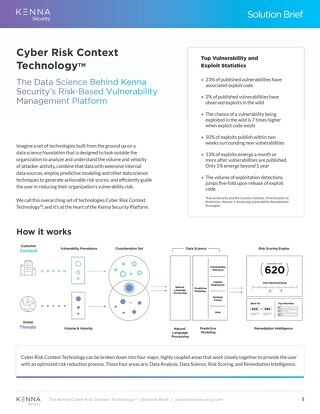 Kenna Security is proud to be a true market leader, the first to have created some of the industry’s most innovative technologies—many of which have even been awarded patents—to enable security and IT operations teams to take a risk-based approach to vulnerability management. 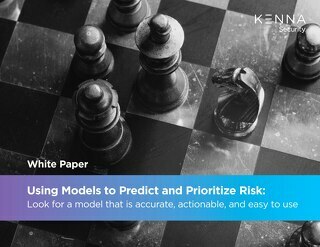 Find out what to look for in a risk model and how the Kenna Security Risk Model can prioritize and predict risk. 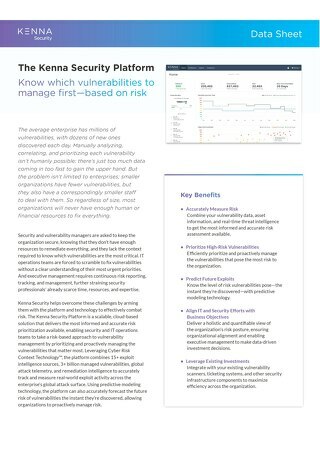 Find out more about the technology at the heart of the Kenna Security Platform. Our latest research, in collaboration with the Cyentia Institute, takes a rare look at the vulnerability management strategies of leading enterprises. 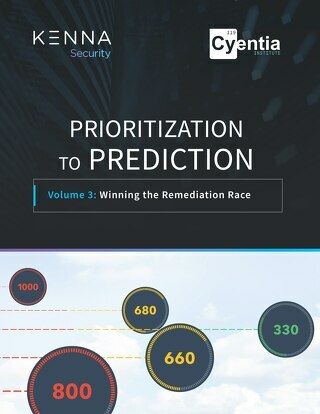 Learn the latest application security threats faced by organizations and the solutions to prevent and remediate them. 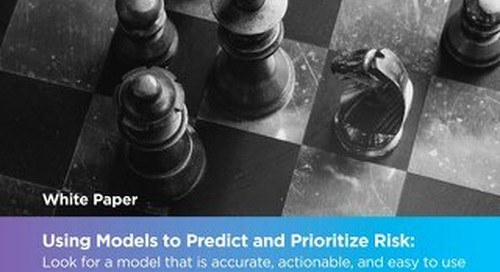 Caveat Emptor: Is It Really “Data Science”? 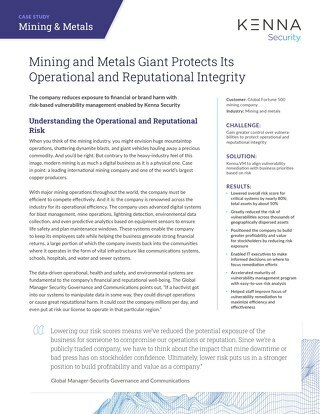 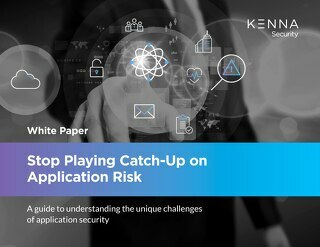  This whitepaper discusses the essential steps your organization needs to prioritize high-risk vulnerabilities and significantly reduce the risk of leaving a targeted vulnerability open.